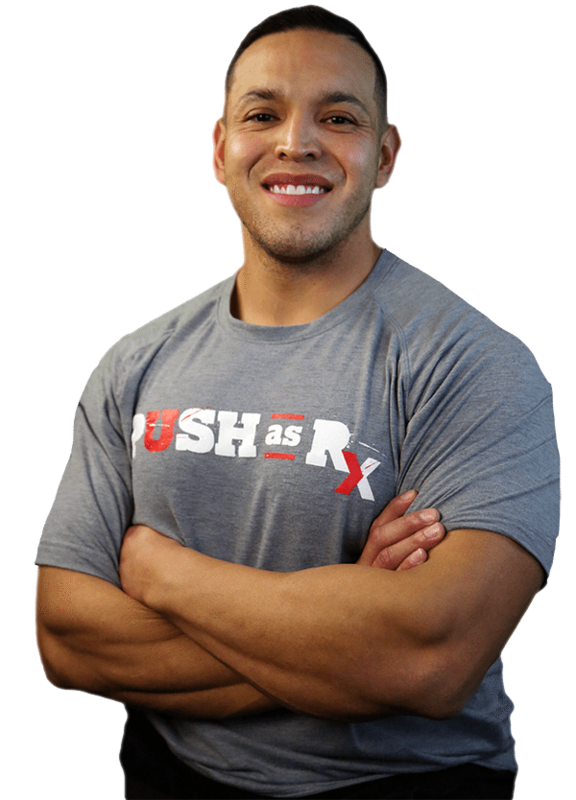 PUSH as Rx Fitness & Athletic Training makes the commitment to help change your lifestyle and fitness. Blending Crossfit and Personal Training, we are able to tailor make workouts that are very specific and individualized to everyone no matter what shape they’re in. Crossfit is an intensive yet effective core strength & conditioning program. Our programming focuses on functional movement patterns, or, movements that you find in real life – pushing, pulling, squatting, jumping, throwing, carrying, and sprinting. PUSH also offers strength and conditioning programs, which improves the athletic ability of kids and teams of any sport at any age.